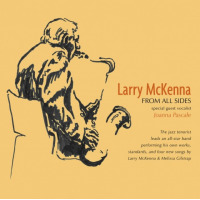 Content by tag "Kevin MacConnell"
Even for a musician who has been playing and singing since age six, Paul Jost has just come through one exceptional year. 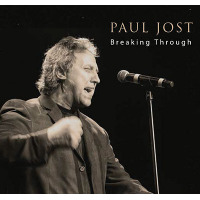 Paul Jost's second outing on Dot Time Records is an eclectic collection of standard repertoire performed in a fresh and exciting manner that leaves no doubt this artist is a creative force that deserves to be added to the list of great male jazz vocalists of all time. The Somers Point Jazz Society threw a first album release party for the newly-formed Jost Project at Sandi Pointe Coastal Bistro this fall. 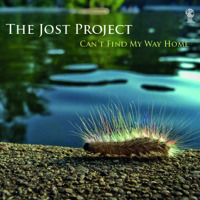 Can't Find My Way Home, the CD is titled. The venue offers a seaside bar on one side and its opposite on the other, a rentable banquet room with brocade upholstered chairs. This April was a month of truly spectacular music on all fronts in jny: Philadelphia. I know I missed a whole lot (see Philadelphia Jazz Project and Ars Nova Workshop) but here's my take.